Katharina von Schnurbein, the first European Commission coordinator on combating antisemitism, addresses the Institute for the Study of Contemporary Antisemitism’s fourth conference on antisemitism. The conference "Contending with Antisemitism in a Rapidly Changing Political Climate.” She discusses how the threat is being handled in Europe during her address, "The European Union and the Fight Against Antisemitism." 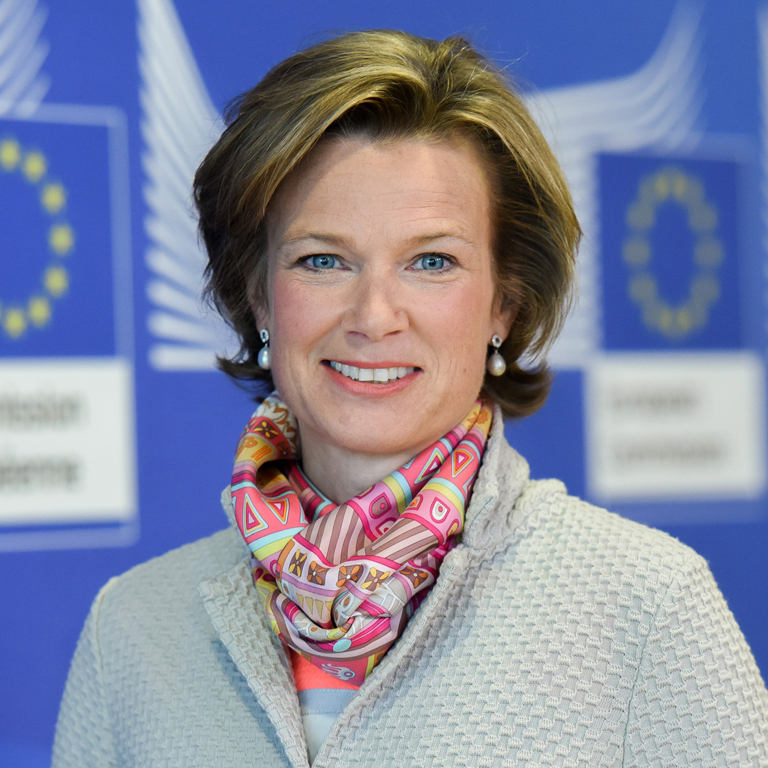 Von Schnurbein has held a variety of roles since joining the EU in 2002, including spending five years as advisor to commission President Jose Manuel Barroso, acting as a press officer with the EU delegation in Prague and working as spokesperson for the Employment, Social Affairs and Inclusion Directorate-General.